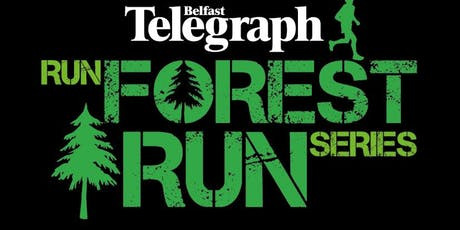 The Castlewellan 5K/10K is the 8th and final race in this year’s Belfast Telegraph Run Forest Run Series. The atmosphere will be buzzing at this last race when everyone that has completed 6 out of 8 races will receive their FREE Forest Finisher T-shirt and bonus Medal for those who have completed all 8 races. 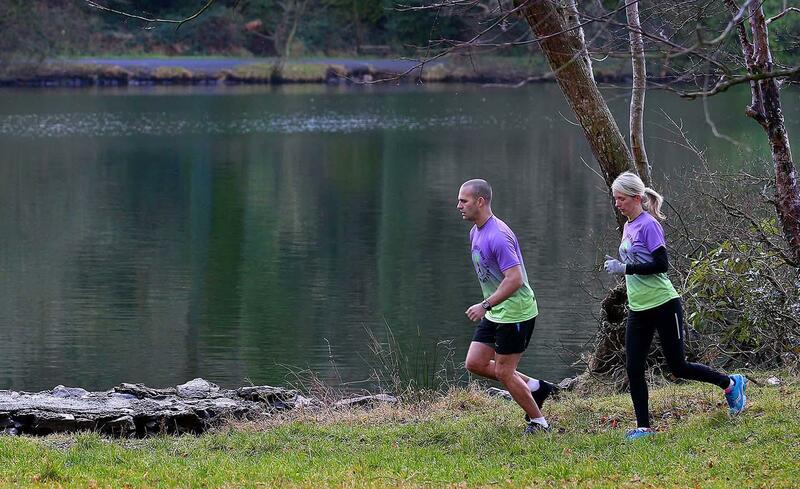 The race starts and finishes in the shadow of the Majestic lakeside castle. Runners will enjoy fantastic views of the Mourne Mountains and the world’s largest permanent Maze. (Only 30 minutes drive from Newry.) Due to the off-road nature of the race route please note distances may vary slightly.